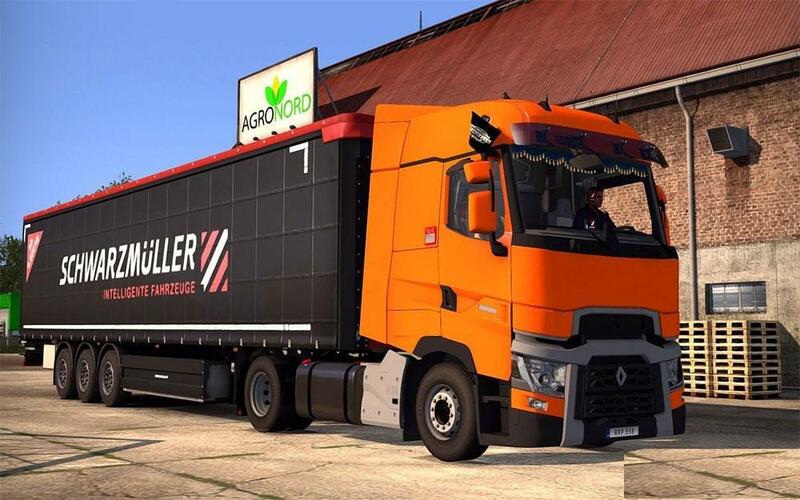 Credits: - Jekich1, SCS: 3D model. 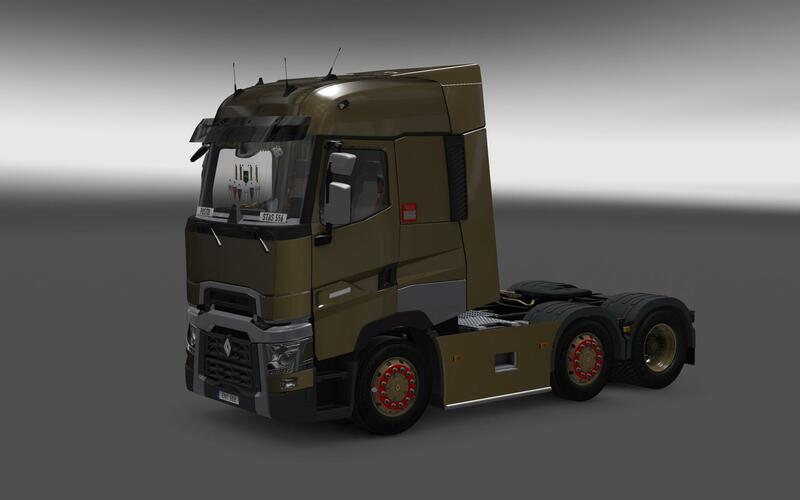 - Virat 3D interior - RTA Modifications envelope in game versions 6.1 and 6.2 - Stas556: Envelope in the game to version 6.0. - Fire-Blade: Co-author of the envelope into the game. - Kriechbaum: Sounds, engines, transmission. 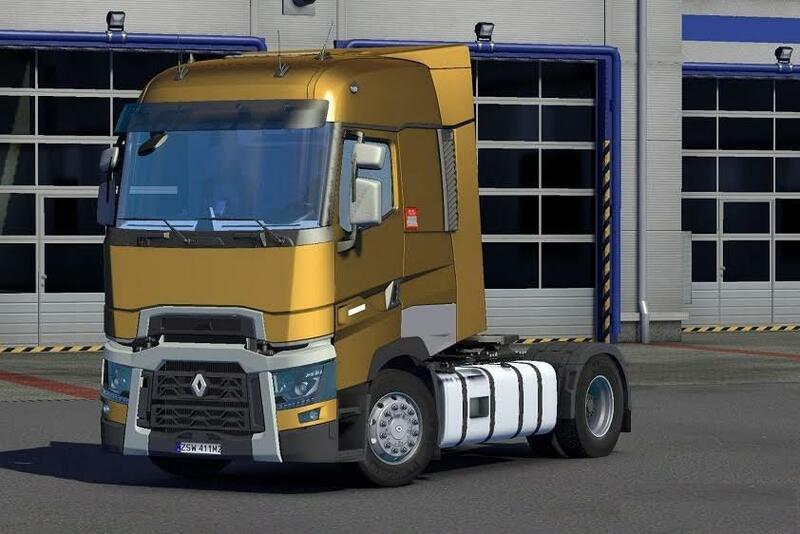 - NN-Michael: Technical support.Textures - Evelin_Sophie: Renault T Skin Pack.Technical support, testing, dashboards - Smith: baking, to help with the animation template.